A wind that blows aimlessly is no good to anyone. It is well said, we should learn from the experience of other, rather from own. As it might be too late to learn. For that we have compiled here some famous quotes and slogans on productivity of some achievers in Hindi. मेहनती होना पर्याप्त नहीं हैं, चींटियाँ भी मेहनती होती हैं। आप किस दिशा में में मेहनत कर रहे है? Friends, we have put our best to provide some Famous and Top Famous productivity slogans in hindi and English both. 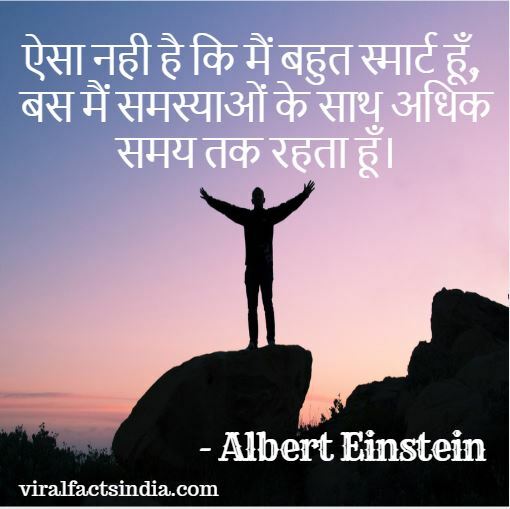 we have compiled the thoughts of successful people in the form of productivity quotes in hindi for you. You are free to copy the productivity slogan and quotes in hindi or English both with images. you also can share this on your social media.